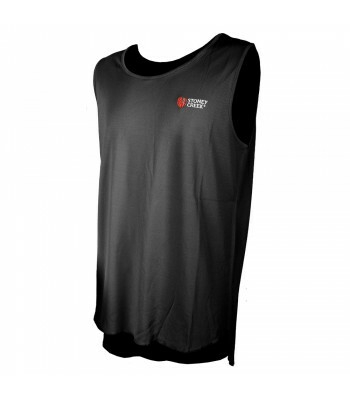 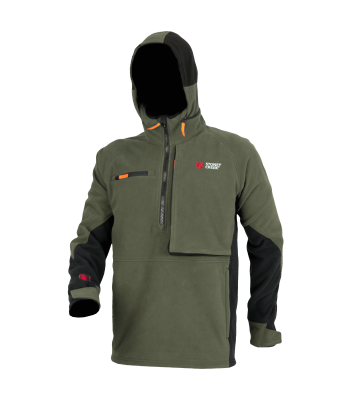 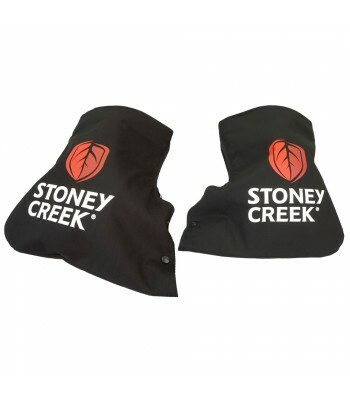 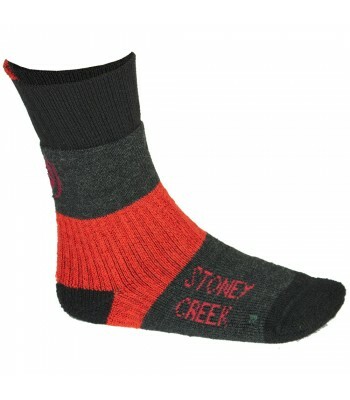 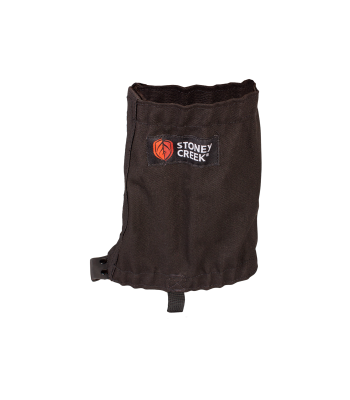 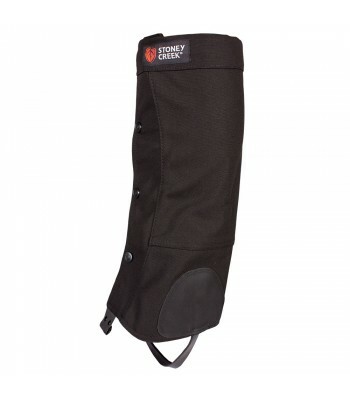 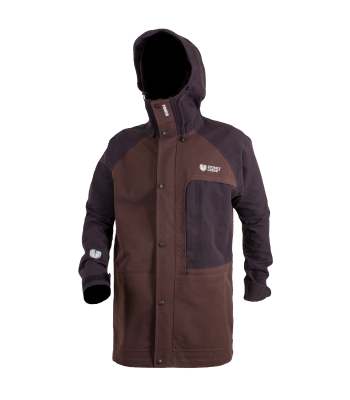 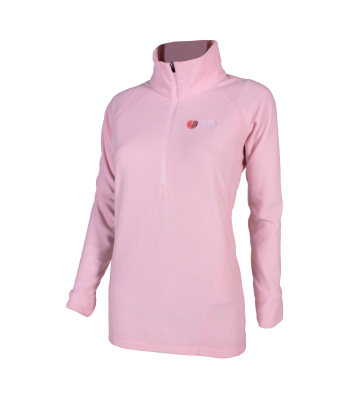 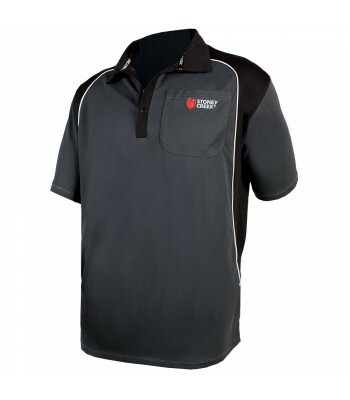 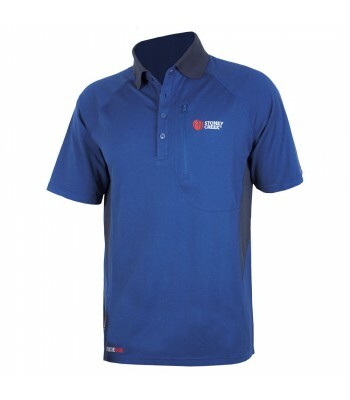 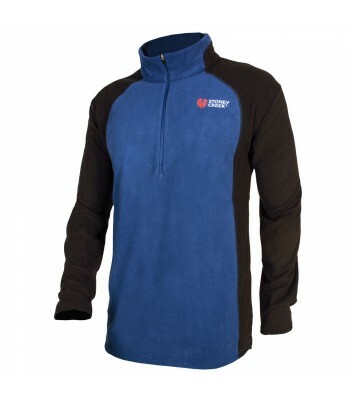 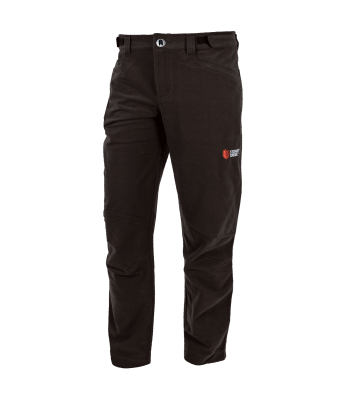 Made from Stoney Creek’s exclusive Microtough fabric and is lightweight, quick drying and incredibly durable. 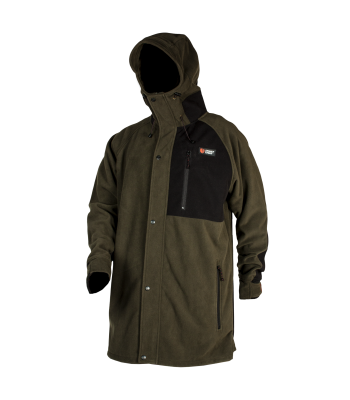 Waterproof, windproof but most importantly breathable. 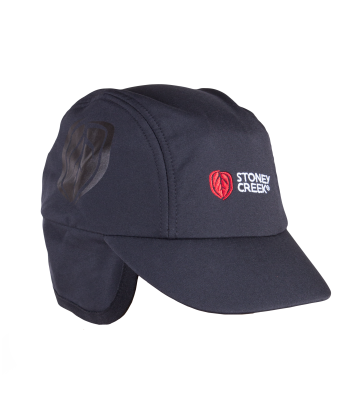 A test team favourite.